Sam Lotr TT. . HD Wallpaper and background images in the Lord of the Rings club tagged: photo sam lotr tt two towers. 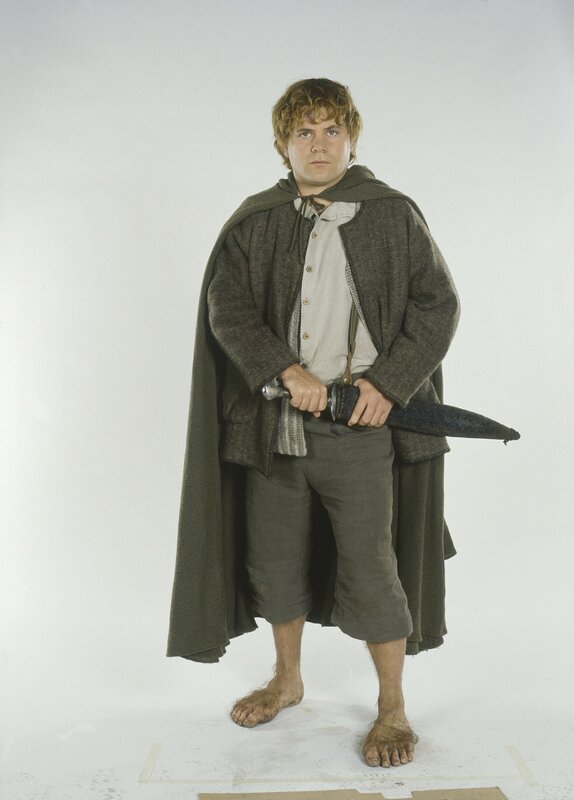 This Lord of the Rings photo might contain well dressed person, suit, pants suit, pantsuit, outerwear, and overclothes.